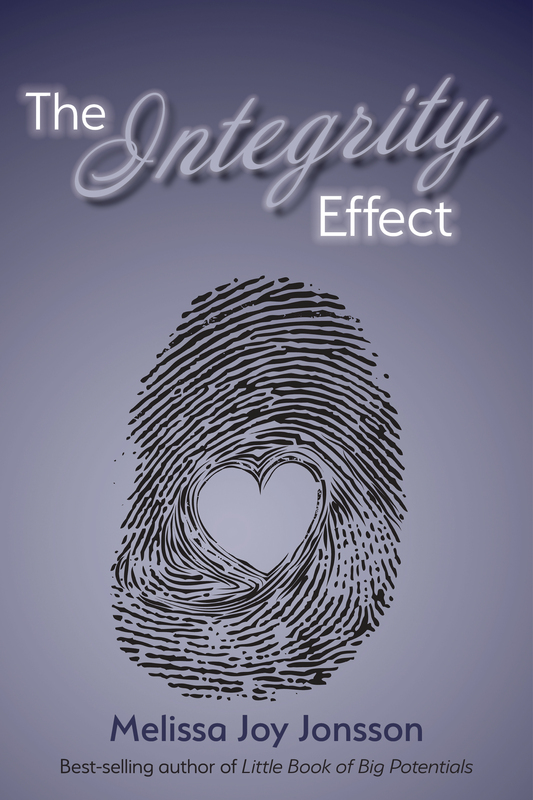 ‘The Integrity Effect’ – New Book Release! Discover how to PLAY the change game from the inside out, on your own heart-terms, so that the inner you matches the you without. Join inspiring, life-transformational leader Melissa Joy (M-Joy) as she journeys to the heart of interactive reality creation. Learn a powerful cohesive language and framework of completion, terminology where self-love is the new normal. Close the gap between your perceived limitations and your innate limitless potential through the Integrity Effect. Whether you are seeking self-love; freedom from addictions; more fulfilling relationships with family, friends, and colleagues; or to transform prevailing paradigms, the Integrity Effect can light the way. This book is a journey into True Authentic Self, offering practical heart-centered approaches to extraordinary living. Gain proven strategies to create new maps for joy, fulfillment, authenticity, and True Authentic Power. Change the way you create and relate to . . . everything. Humanity is in a position that we have never been in previously. We are in new and entirely unfamiliar terrain. You may be at an intersection in your own life where you are aware that the old is no longer working. You may not be sure how to proceed. This crossroads is where the heart of it all intersects with the power of choice. Through a brilliant weave of unique language, authentic testimonials, and Practical Play, The Integrity Effect provides multiple access points for creating new maps to navigate through current changing landscapes. 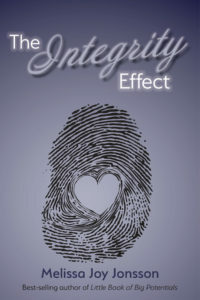 The Integrity Effect is how we Play It Forward, creating new Heart-prints to benefit ourselves and the collective alike. Recent Participant Feedback. Come PLAY at an M-Joy event.